Rocco Mediate's quote is the best way to describe what Charles Leclerc is currently experiencing in his debut Formula One season - momentum. The Ferrari junior and current Sauber driver has been on a roll. He has out-qualified his much-experienced teammate Marcus Ericsson three races in a row, but more crucially, Leclerc has scored vital championship points for Sauber in two consecutive races - Azerbaijan and Spain. At the weekend's Spanish Grand Prix, we spent time with Leclerc to understand how it all turned around so quickly. In the first two races of the season, it seemed as though the car was driving Leclerc and not the other way round, an indication that the young driver was still finding his feet in the faster and more complex Formula One cars. It also meant that everyone invested in Leclerc's career had to be patient as the reigning Formula Two champion sorted himself out. 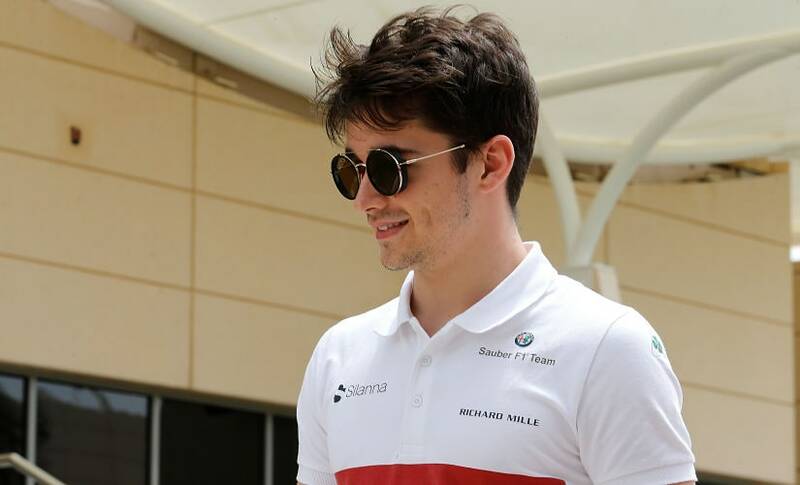 We quizzed Leclerc if he and the team had changed something in their approach to a weekend and if that was his secret to success. Promotion to Ferrari - what will it take? The Ferrari junior driver won his the GP3 and F2 championships in his debut seasons. 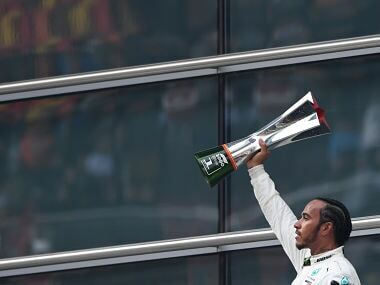 In fact, Leclerc's fans are secretly hoping that the young Monegasque driver gets promoted to Ferrari when the team decide to let go of Kimi Raikkonen. But of course, this would require Ferrari to display Red Bull-style guts. However, Leclerc was quick to shoot down any talks of a promotion, saying, "Let's put aside the promotion. It is so far away. They (Ferrari) are happy with my performance. I am from their drivers' academy, but you should ask them too (about the promotion)." "I am sure it is an achievement for them too because they signed me when I was younger and we have grown in the last few years and I have learned a lot of things. I won in GP3 and F2 with them and now they brought me to F1 and I guess it is always nice for them to see that I am doing well." Is Leclerc ready for a Ferrari drive? 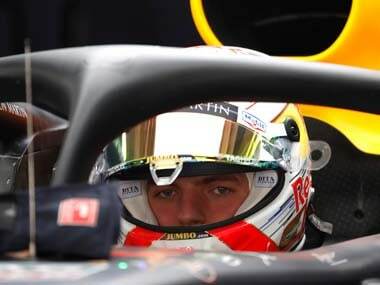 But if a Ferrari drive came his way a la Verstappen-Red Bull style, would he be ready for it? "It is so early still, I am only in my 5th race, there's so much more to learn. I will push to grow as much as possible. I think it is always quite a hard question this. It is a bit the same when you are asked in F3 if you are ready for Formula One, but until you have experienced it really, you won't really know how ready you are. But I will try to learn as much as possible this year and hopefully one day if I have the opportunity and have done the job enough to be in that place then I hope I will be as ready as possible." Leclerc was a class ahead of the field in F2. In fact, when the Formula One races in 2017 would get boring, social media videos of Leclerc's races in F2 would go viral among fan communities who were glad to consume race videos of a driver taking a car from the back of the grid to the front purely on talent and overtaking masterclass. How different would F2 be from Formula One? "Formula One is a lot harder than F2; there are just so many more things going on at the same time. How you manage the weekend, the activities, the number of buttons in your car for example. In F2, only your driving gives you performance. 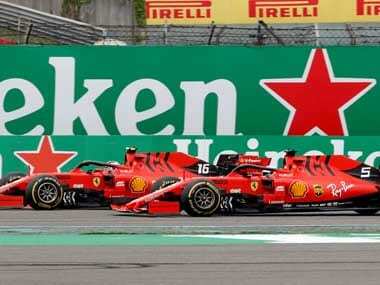 In Formula One, a combination of things gives you performance and this takes a little bit of time to understand and once you understand it, one can manage it," explained a confident Leclerc. For 2019, the FIA and Formula One have forced rule changes that would make overtaking a bit easier, but it would come at the cost of lap time. Basically, Formula One cars are expected to get up to 1.5 seconds slower next season. 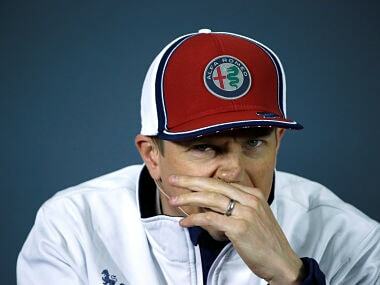 "Obviously as a driver, I love going as quick as possible, so going 1.5 seconds slower isn't something I will like. But of course, if it helps overtaking or following another car, it could improve the sport. From a fan's point of view, more overtaking will only promote the sport to a higher level. It all depends on which side you see this from. Without the fans, the sport is nothing, so we should go in this direction and offer assistance for overtaking. But as a driver, the quicker I go, the happier I am," signed off Leclerc.